A bath bomb for the shower! 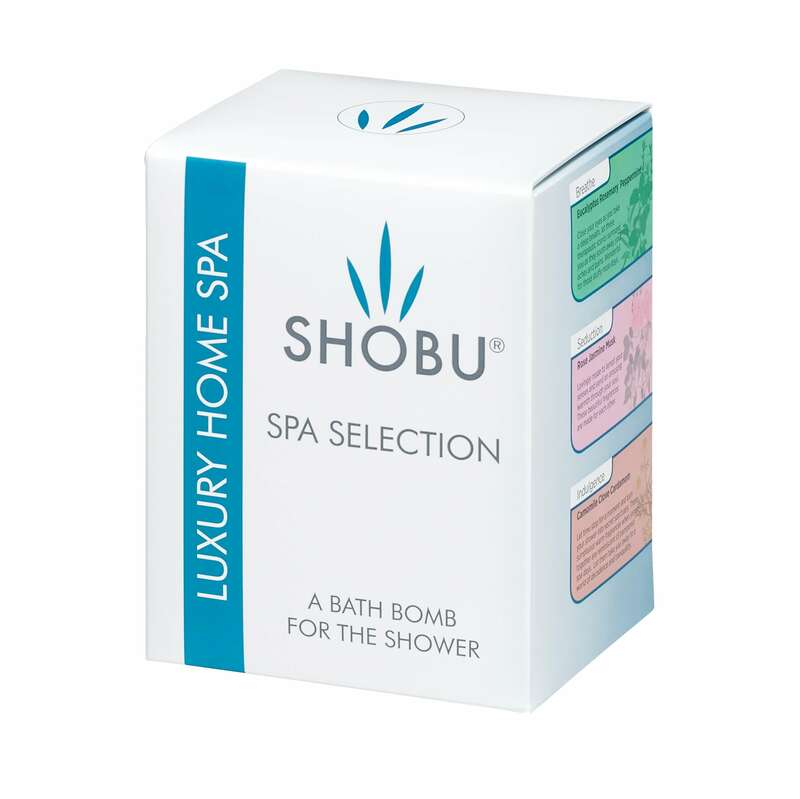 Specifically designed for all skin types, SHOBU turns your home shower into a SPA experience with carefully selected aromatherapy combinations. 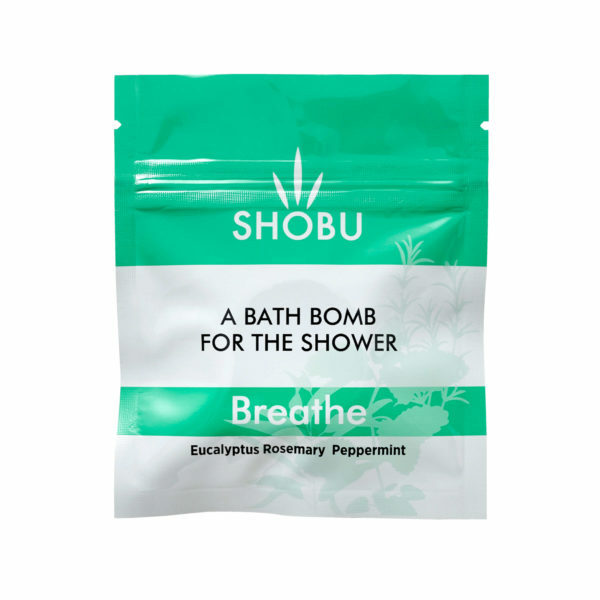 The luxurious aromas mix with the steam of the shower to transform your bathroom into a sanctuary of tranquility and wellbeing. 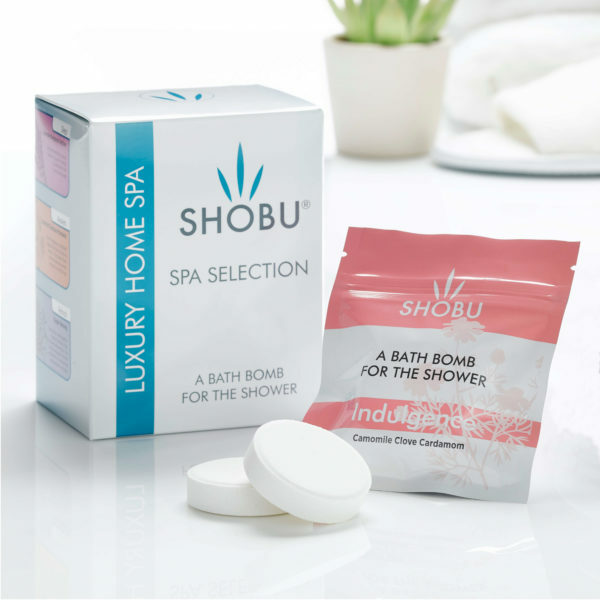 This ingenious SPA Selection includes six shower bombs, each for a different instant aromatherapy benefit when you need it the most. 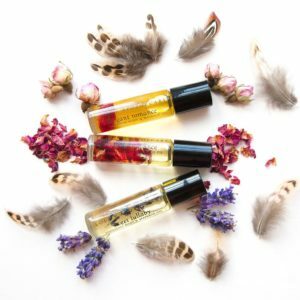 Including Breathe, Seduction, Indulgence, Sleep, Awaken and Refresh. FREE delivery over £30. Supplied by SHOBU. BREATHE (Eucalyptus, Rosemary + Peppermint) Close your eyes as you take a deep breathe, let these therapeutic scents surround you as they soothe away your aches and pains. Wonderful for those stuffy nose days. 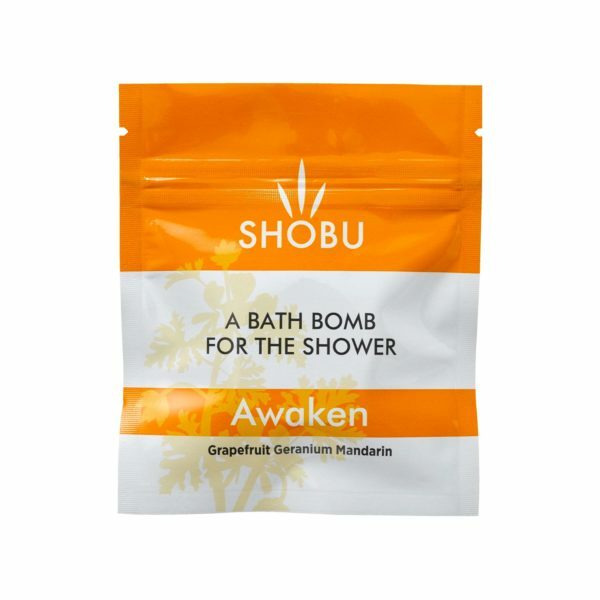 AWAKEN (Grapefruit, Geranium + Mandarin) A trio of fragrances combined together for their revitalising aromas. This shower burst will stimulate your senses and get you raring to go. REFRESH (Ginger + Nutmeg) These spices come together in perfect harmony, they invigorate and energise. 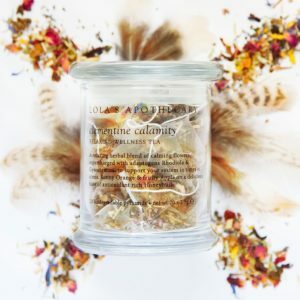 The aroma is exquisite, moorish and perfect for replenishing your soul after a long day. SLEEP (Lavender, Bergamot + Vertiver) Combined perfectly to give a heavenly fragrance, helping you drift off to the sanctuary of sleep. 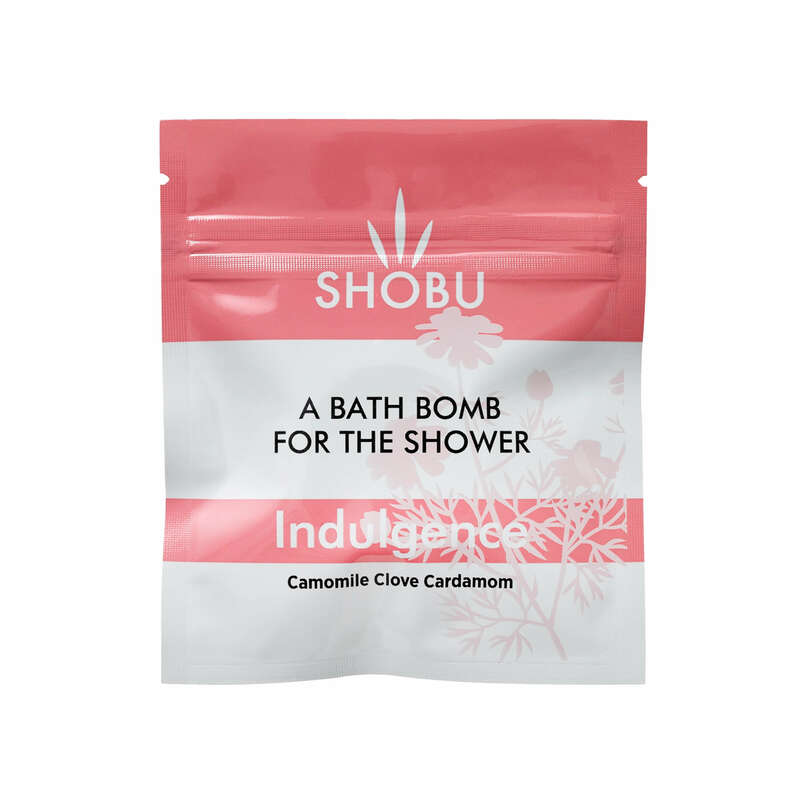 INDULGENCE (Camomile, Clove + Cardamom) Let time stop for a moment and turn your shower into a secret sanctuary. 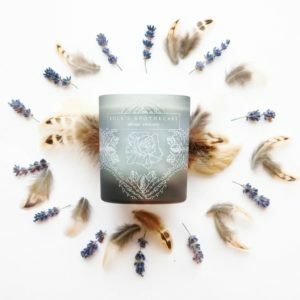 These sumptuous warm fragrances when joined together are reminiscent of pampered spa days. Let them take you away to a world of decadence and tranquility. SEDUCTION (Rose, Jasmine + Musk) Lovingly made to tempt your senses and send an arousing warmth through your soul. These beautiful fragrances are made for each other. 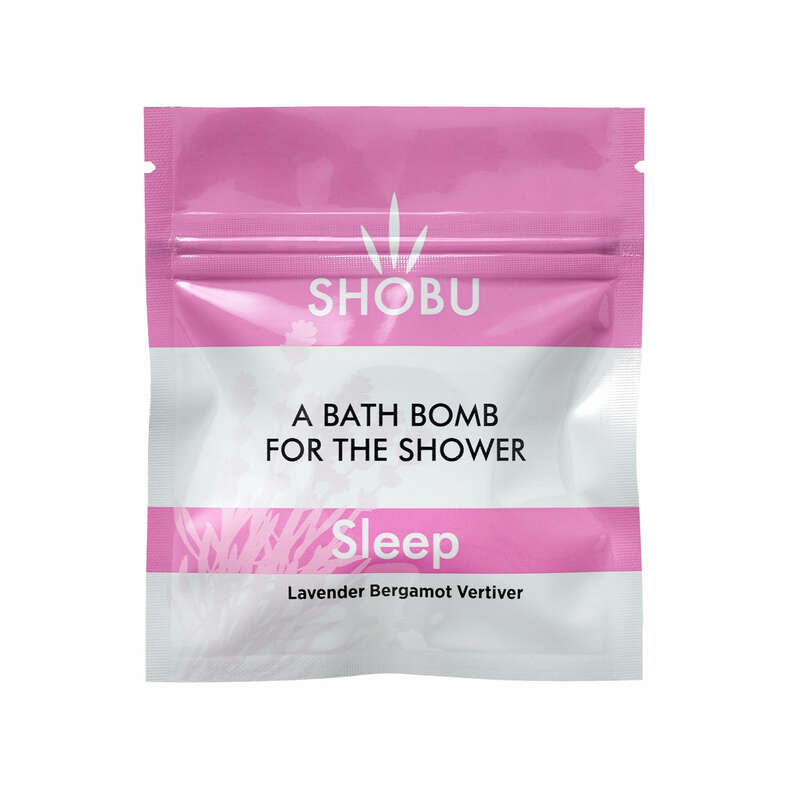 SHOBU was created by friends Leanne and Shelley, two busy mums who didn’t want to have a wonderful home spa experience and then have to clean up after it. 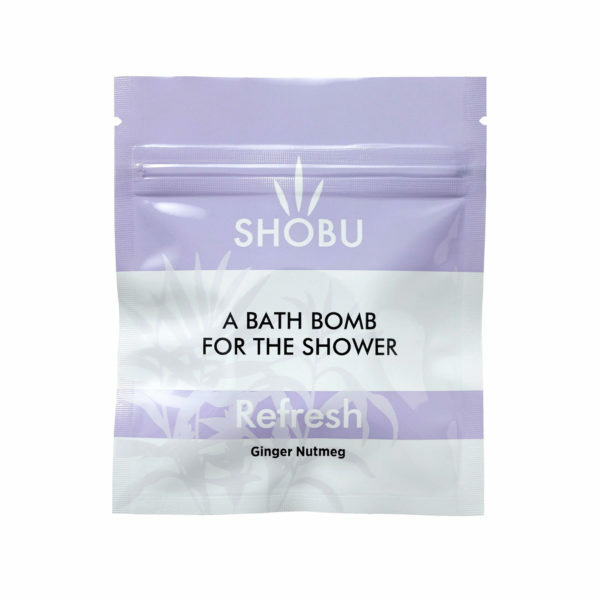 They designed SHOBU to be the no mess, easy to use alternative to Bath Bombs. They believe that ‘ME’ Time is a basic human right. Now it has become their life long mission to make ’ME’ Time an easy habit for everyone. Turn shower on and allow to heat up to required temperature. Open packet and place tablet on base of shower, bath or wet room. Product enjoyed best when out of direct flow of water. These products have not been designed to be used as a bath bomb, but to be used within a shower cubicle, shower over bath, or wet room. Sodium Carbonate Anhydrous, Adipic Acid, Sodium Bicarbonate, Dextrates hydrated, Parfum, Citric Acid Anhydrous, Sodium Chloride, Calcium Silicate, Magnesium Sterate. SHOBU offers UK first class delivery at £2.50. FREE delivery on orders over £30. For returns – please email us at [email protected] quoting your name, address, details of the product, and the reason for the return/exchange.